Multi Trim Rollformer with cast stands & Cast Bearing Blocks or chromed pillar. Which can produce up to 5 profiles. Single Trim Roll Former with chromed pillar stands, bolted stands or steel plate welded depends on the profile dimensions. All the roll forming rollers are cnc machined dies made from GCR 15 material and hardness treatment. Then chromed for longevity. 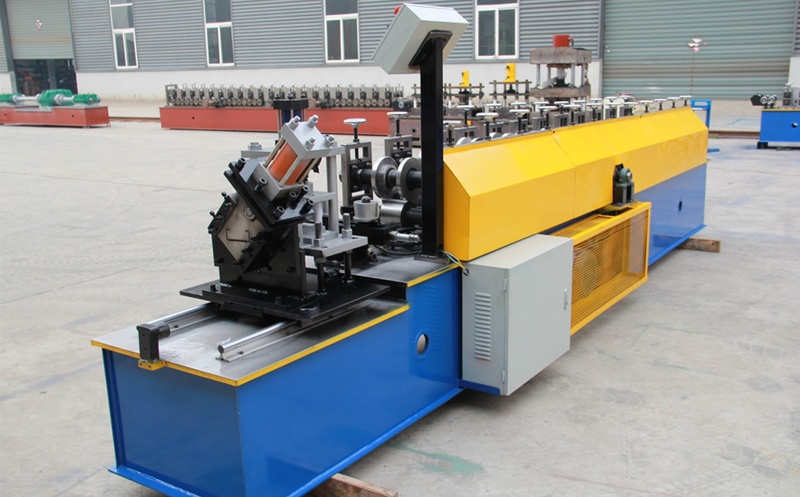 Believe Industry Company offer a variety of options of trim roll forming lines to increase customer’s production rate. To received a quote on the trim machine. please send your profile drawing showing dimensions, type and thickness of material. Or contact us for more information directly.